There are countless guide books floating around out there. Guidebooks on fly fishing, on decorating, on fashion. But as a new mom or dad, one of the most helpful book genres — hands down — is guidebooks on parenting. Fortunately for parents, new parenting books consistently hit the market, which means mom and pop will never have a shortage of parenthood must-reads to add to their list. 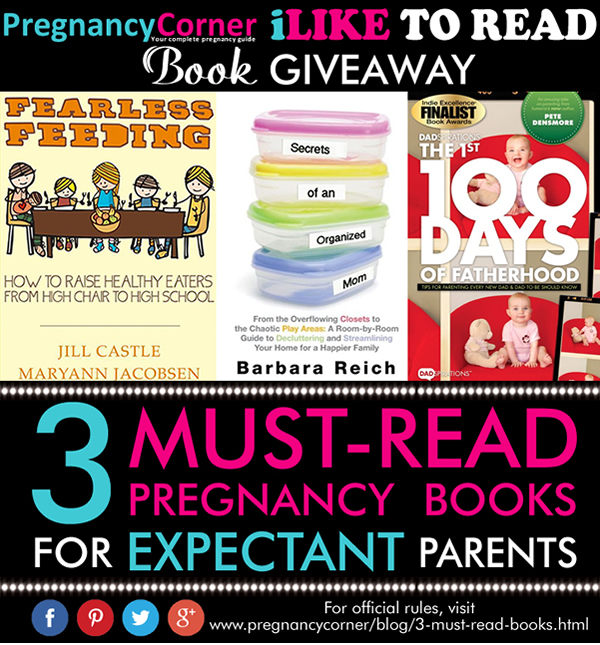 Today we’re highlighting three relatively new parenting guidebooks that are particularly helpful for soon-to-be or brand new parents. 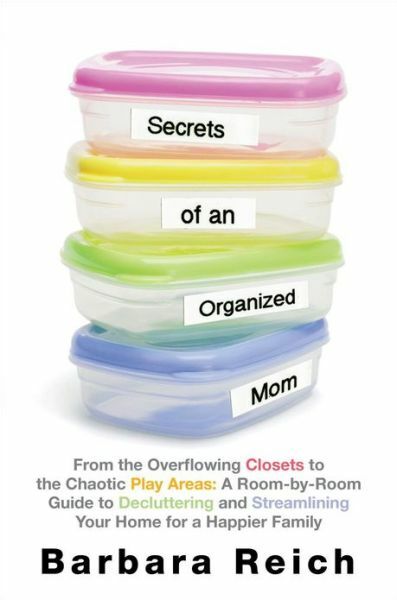 “Secrets of an Organized Mom” is just the abbreviated title of this must-read parenting book for mothers across the USA. The long title goes a little something like this: “Secrets of an Organized Mom: From the Overflowing Closets to the Chaotic Play Areas: A Room-by-Room Guide to Decluttering and Streamlining Your Home for a Happier Family”. This informative book — penned by organizational expert, author and mother Barbara Reich — is great for new parents trying to figure out a way to both make room for baby and keep up with the inevitable, growing chaos around the house. The book starts with Reich’s 10 commandments of organizing and then takes the reader on a room-by-room journey explaining how to declutter and organize your home. These days, food and nutrition are a hot topic. Especially when it comes to our children. With the obesity epidemic at our doorstep and all sorts of dietary fads hurdled in every direction, it’s hard to know how — or what — to feed your baby. 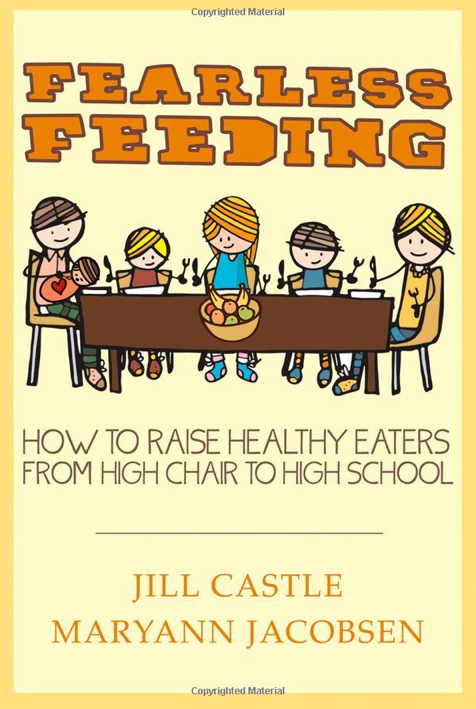 Cue Jill Castle and Maryann Jacobsen, a duo of registered dietitians and mothers who’ve declared themselves on a feeding mission. “We believe fear has taken over the kitchen table with more information to sort through, more pressure to feed kids right, more allergies, more obesity, more body image concerns and not enough time, credible information or cooking skills,” they write. This comprehensive nutrition guide covers a multitude of topics with an easy-to-understand approach. The whole parenting and baby guidebook world seems inundated with “for mom” books. This one, however, was written specifically for dad, by a dad. 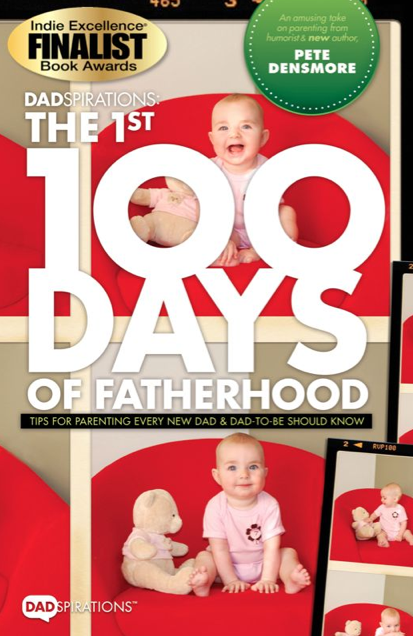 The mission of Dadspiration’s The 1st 100 Days of Fatherhood is to help dads understand just how important their role is (especially those first few months) and to develop a strategy that’ll make the first 100 days as a dad truly successful. It also includes an actionable checklist of ideas to help you become “the best father you can be” and addresses issues you may encounter along the way.